We offer a diverse range of roles for talented individuals who are motivated to move our business forward and introduce innovative ideas. Innovation is the key to our success, and the technology that we develop and offer to our customers clearly differentiates us in the market. We can only achieve this with qualified, hands-on, passionate professionals who are always driven to excel in whatever they do. We are looking for individuals who are eager to collaborate with colleagues, take on various roles, and adapt well to change. We invest a great deal in familiarizing new employees with the Company and their new role. You can spark new ideas and experience a high level of freedom. Your experience, ambition, and passion make it possible for you to become part of our global team, whether you have specialized vocational training or hold a degree in science, engineering, marketing or economics. We make a difference with our products in our Customers' Value Chain. 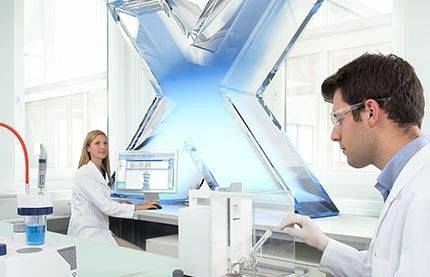 With our innovation and quality standards our R&D engineers design the technology and solutions that our Customers need, quite often even before they realize they need them. Our high quality products are manufactured across the globe at production sites in Switzerland, Germany, the UK, Norway, the US, China and India. Our lean operations increase our competitiveness and are a key contributor to customer satisfaction. 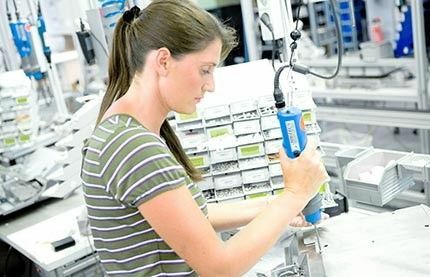 Whether creating a monobloc for the core of our balances, working with a PCB for our terminals, welding a 12 meter weighbridge for our truck scales, or making a glass tube for our pH electrodes, as a quality-conscious person with steady hands and endurance, you will enjoy manufacturing our world-class products. Market-leading products require top sales and service professionals. We have one of the largest global service and sales networks among precision instrument companies, with about half of our organization focused on sales and service roles. 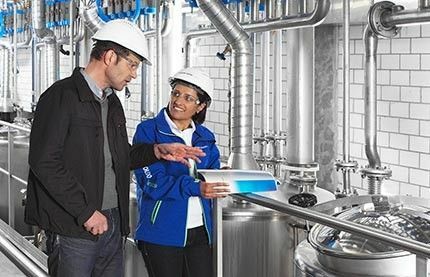 You understand customer needs and select the right solutions with a strong METTLER TOLEDO product expertise. If you are innovative, agile, tech-savvy, and a relationship builder, make sure you take a look at our job opportunities in Sales and Service. Opportunities in marketing, IT, Finance or HR offer you deep insight into our business, helping it grow and lead the market. We are a multi-national manufacturing organization with broad business needs across a number of functional areas. All are essential to daily operations. 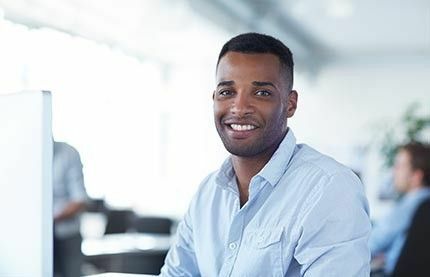 If your background fits one of these essential business functions, consider an impactful career at METTLER TOLEDO.